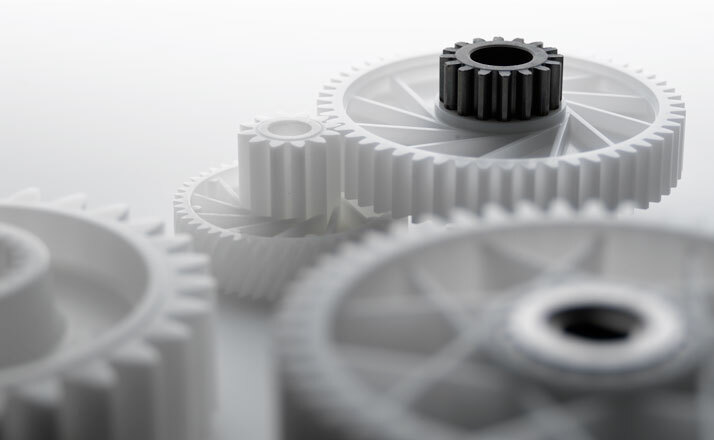 Gear engineering is the core competency of Framo Morat. 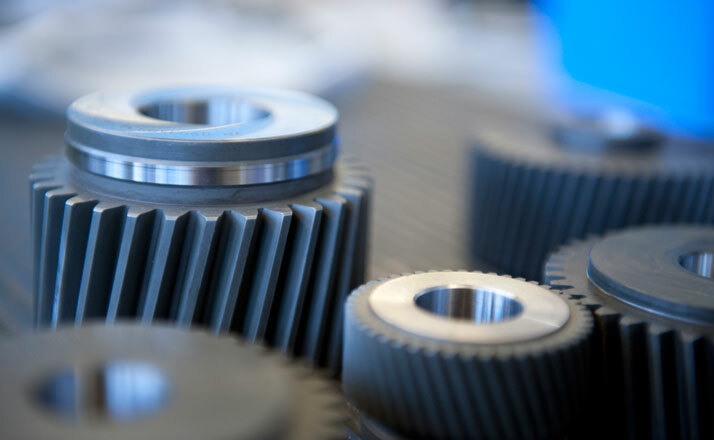 All quality-critical production processes such as turning, notch and gear broaching, worm and worm gear milling, gear shaping, gear hobbing as well as profile grinding, generation grinding, internal grinding, and circular grinding are performed by Framo Morat at its headquarters in Eisenbach. This lets us control all quality-related parameters directly and perform complex machining tasks according to each customer’s needs, while maintaining the highest possible standards of quality. Framo Morat is among the leading providers in Europe, particularly in the area of worm gear sets. Morat produces over one million parts each day on state-of-the-art machinery with over 60 injection molding machines. Our production facilities process both industrial thermoplastics and various fillers and reinforcement materials, including high-temperature resistant PEEK™ material, to make technical components. One key advantage of F. Morat is our enormous manufacturing range. From gearing design, component optimization and mold design to tool making and production up to re-machining and final inspection, all process-related work steps are carried out in-house at F. Morat.